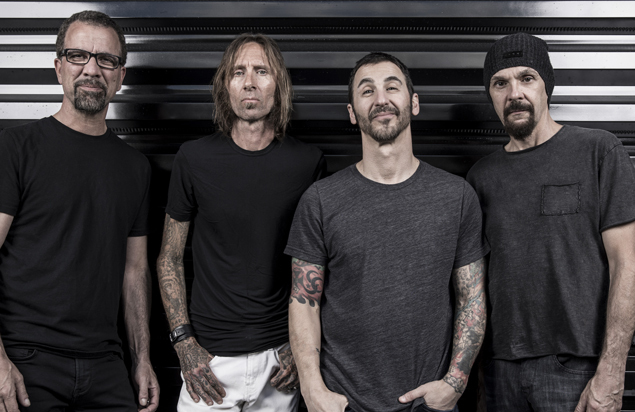 BETHLEHEM, PA—GRAMMY-nominated, multi-platinum rock band Godsmack headlines one of the largest music festivals in the nation when it performs at Musikfest on Aug. 9, 7 p.m. Tickets for the performance at the festival’s Sands Steel Stage are $49-$79 and go on sale starting March 26, 10 a.m., to ArtsQuest Members and March 29, 10 a.m., to the public at this link and 610-332-3378. Formed in 1995, the Boston-based Godsmack paved the way for a generation of rock bands with early hits like “Keep Away,” “Whatever,” “Voodoo” and “Spiral,” as well as “I Stand Alone” off “The Scorpion King” soundtrack. Named Billboard’s Rock Artist of the Year in 2001, the group has produced a collection of high-octane tunes for more than 20 years including its 2010 album The Oracle, which rounded out a streak of three consecutive number-one debuts on the Billboard Top 200. Its most recent release is 2018’s When Legends Rise, which features the number-one rock song “Bulletproof” and debuted in the Top 10 of the Billboard 200. 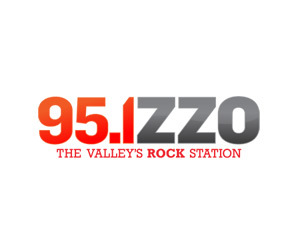 The Godsmack concert, which marks the band’s second appearance at Musikfest (first was 2017), is supported by media partner 95.1 WZZO. Other 2019 Sands Steel Stage headliners announced so far include Earth, Wind & Fire Aug. 1 (Preview Night), The Chainsmokers Aug. 2, Steve Miller Band with Marty Stuart and his Fabulous Superlatives Aug. 3, Lady Antebellum Aug. 4, Train & Goo Goo Dolls Aug. 6, Incubus Aug. 7 and Brad Paisley Aug. 11. One of the largest music festivals in the nation, Musikfest features more than 500 performances on 17 stages throughout Bethlehem over 10 days. Proceeds from Musikfest support ArtsQuest’s free programming for the community year-round at the Banana Factory arts center and the SteelStacks arts and cultural campus. Dates for the 36th edition of the festival are Aug. 2-11. 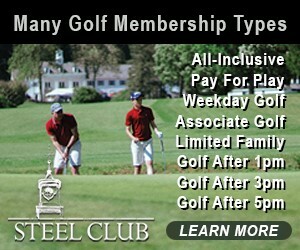 For more information, please visit www.musikfest.org.